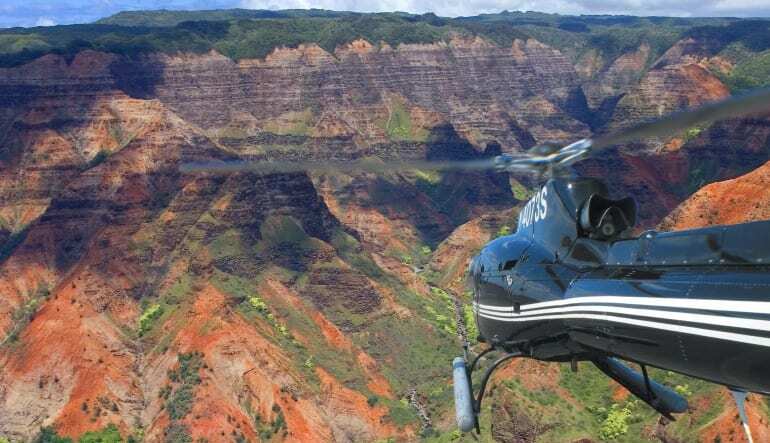 Waimea Canyon is by far one of America’s most coveted natural landscapes and this Kauai helicopter tour gives you full access to all the awesome tropical scenery. To paint a picture of what you’re in for, Mark Twain called it the "Grand Canyon of the South Pacific". 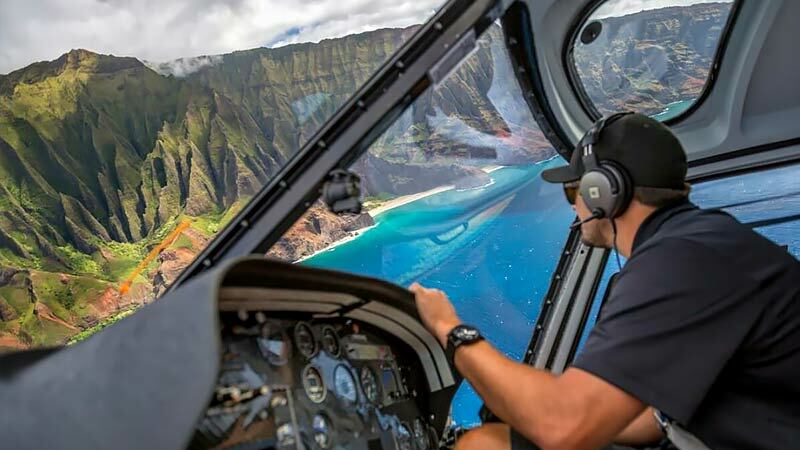 Waimea Canyon is by far one of America’s most coveted natural landscapes and this Kauai helicopter tour gives you full access to all the awesome tropical scenery. Waterfalls, dramatic cliffs, swamplands, colorful wildlife - you see it all in an FX STAR, Hawaii’s premier sightseeing helicopter. 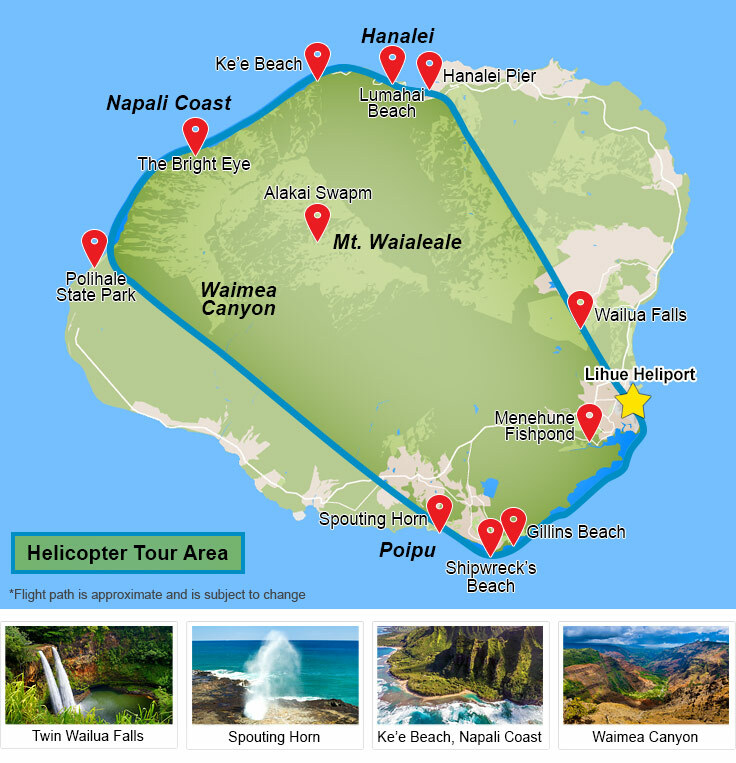 This spacious chopper sits six and offers top-shelf views as well as ample arm and leg space so it is the perfect vehicle for you helicopter tour in Kauai! 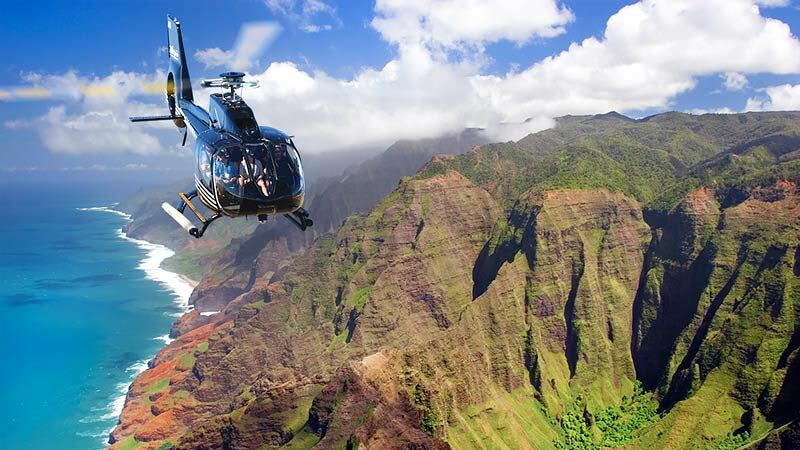 Enjoy an early bird Kauai helicopter tour in an FX STAR helicopter. 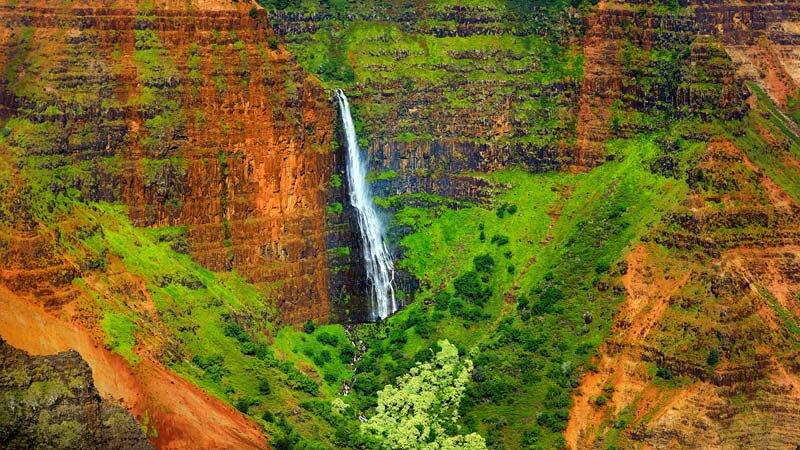 Fly over Waimea Canyon for 45-55 minutes. See the Na Pali Coast and its striking cliffs. Snap shots of Wailua Falls. Soar over the Alakai Swamp with its rare birds and vegetation. Get views of film and TV locations, including those of HBO’s The Pacific. With its early bird schedule, the flight takes you up early morning or after lunch for the clearest skies imaginable. 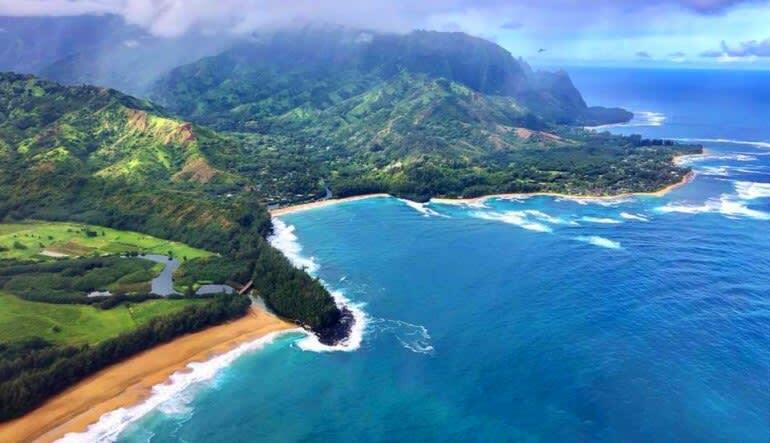 Don't miss the fun on Kauai helicopter tours, book now for the best seat in the house! The Crew was great and very helpful. Had a wonderful time. Uncle steve is a great pilot and tour guide. He has alotof knowledge about Kauai. Loved our pilot, John and the history lessons he shared with us. I could not hear every word, sadly, but he was lovely to listen to.